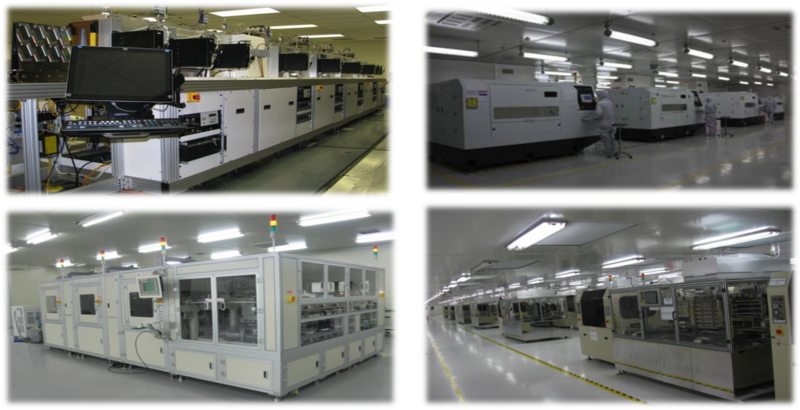 We provide a direct route to mass production with our manufacturing facilities in Asia. With our state-of-the-art direct-laser patterning machine and refined processes, we are able to produce sensors in high volume with high yield and minimal effort. The transition from development to volume production is seamless as design files are run without modification. This removes complications that are typically experienced when scaling from prototype to production. In addition, we offer full customization services for cover glass shaping and printing.